Newly elected Gov. 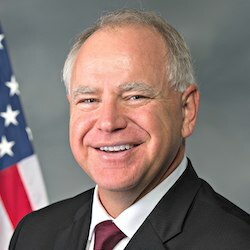 Tim Walz already has signaled a serious commitment to promoting inclusion across the state. The first executive order signed by the governor created a new One Minnesota Council on Diversity, Inclusion, and Equity. This Council follows the leadership shown by Gov. Walz’ predecessor Gov. Mark Dayton who made diversity a key priority for his administration.